Occasionally a wine lover’s dream weekend comes along that requires some major preparation to ensure proper liver treatment and survival. An inexperienced wino will end up passed out just hours into the weekend while a prepared wine lover can skillfully wine their way from event to event still feeling refreshed and rejuvenated on Monday morning. Not one, but TWO such dream weekends are upon us. They keys to survival are planning, hydration, and an ancient liver massaging technique that I’ll reveal at the end of the post. Epicurean Delight, hosted by The Inland Northwest Blood Center attracted more than 1,100 people in 2009 with record-breaking attendance and participation! Epicurean Delight 2010 will once again feature the most exquisite restaurants, paired with the finest wineries and microbreweries in the Inland Northwest! Proceeds from Epicurean Delight 2010 will be used to advance INBC’s life saving mission with a portion of the funds designated to providing superior technologies and blood center education and training. 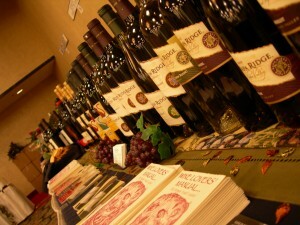 Come enjoy all day tastings of various Washington wineries. 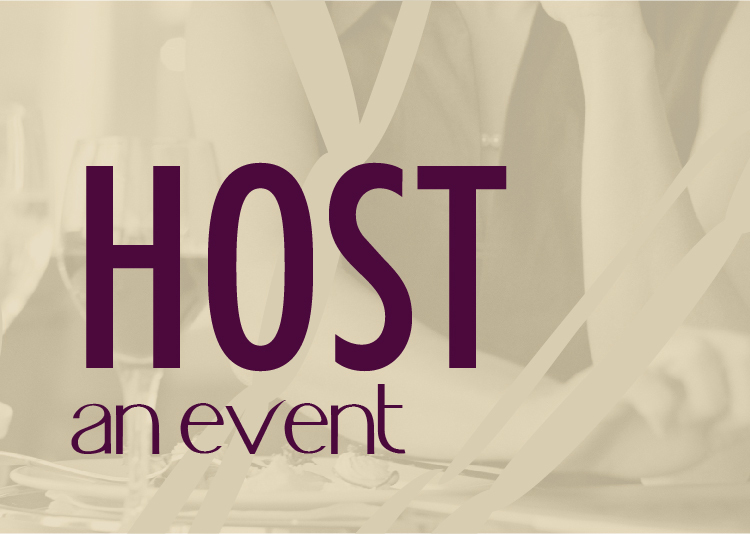 Wine Styles will have live music, hors d’oeuvres, door prizes, raffle and much more! Amazing sales for everyone! Stock up for the holidays: 10% off 3 bottles, 15% off 6 bottles, 20% off 12 bottles, 30% off 18 bottles. 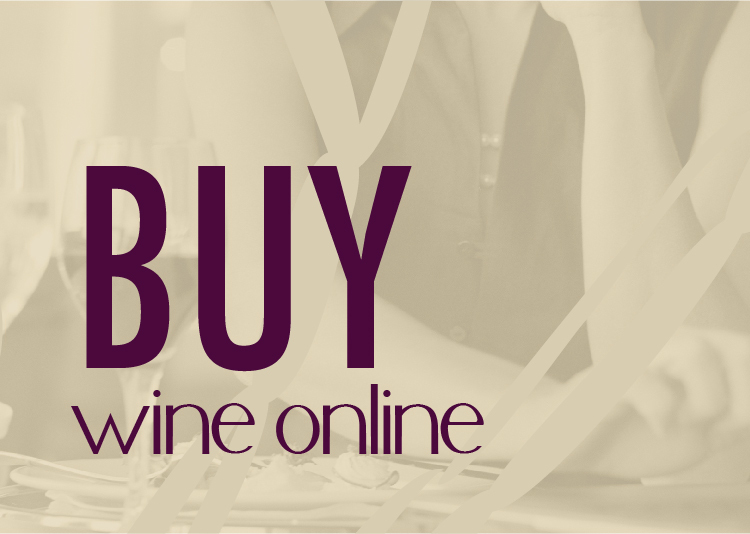 All premium wines (bottles valued at $50 or more) are buy one, get the 2nd 40% off. The event of the year at Nodland Cellars! 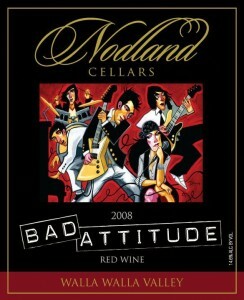 We release the new Rock and Roll series with our new Merlot/Malbec blend, BAD ATTITUDE! Regular $20 btl/special event price $18 btl. Wine, food and song! $5 tasting fee refundable with purchase. Come and rock out with us! Put on some Bad Attitude! Sample more than 100 wines and 30 handcrafted beers from the Northwest and beyond. Souvenir wine glass, yummy hors d’oeuvres prepared by Chef Curtis Smith and the Inland Northwest Culinary Academy, silent auction and discount wine store (wine is 20% less than retail with no sales tax!). Enjoy live music by the Martini Brothers! Every once in a while people enter our lives that make a significant impact and change the way we live. They leave a legacy. Liberty Lake is celebrating the legacy of Shelly’s father, Gary, who passed away last year, with the release of a special legacy third generation blend. Celebrate Gary’s birthday with the release of Gary’s Legacy Red. 11 am – 5pm – tasting fees vary. In the spirit of holiday celebration, 17 local wineries will host a special celebration of wine, gourmet food and fun as part of the Spokane Winery Association’s Annual Holiday Wine Festival. Take a break from the bustle of the holiday season and enjoy special moments with friends savoring all that the Annual Holiday Wine Festival has to offer. Also, consider kicking off this holiday season’s shopping with the unique and tasteful gift options at your favorite local wineries. Join in the celebration with exclusive wine tasting at each winery, gourmet food sampling and discounts at select locations. The individual wineries, each with trademarks and specialties, invite the public to celebrate the season and to talk personally with winemakers and aficionados about production, wines and more during the event. 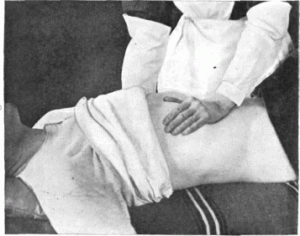 *Liver massage techniques are not proven. The claims of this blog are purely satirical and to make you laugh. No medical claims are inferred.